Spyderco knives come with a lifetime warranty, and bring with them the strength, convenience, and confidence of owning one of the best knives in the world. 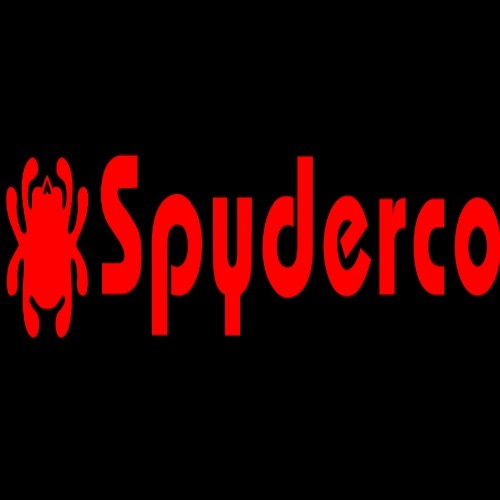 Spyderco makes an assortment of world class knives that anyone would be proud to own. 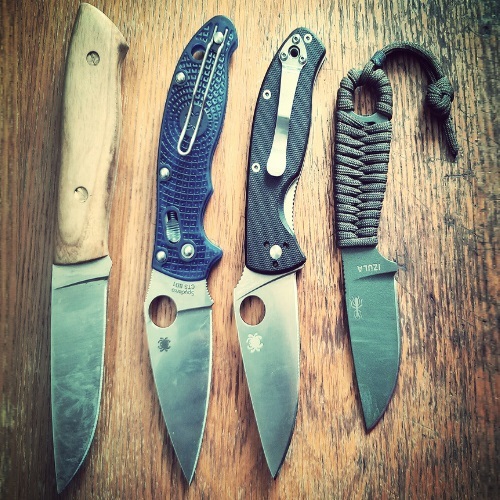 Read all about Guivore’s picks for the Top 5 Spyderco Knives here in our new feature! There are more than 3500 different grades of steel, and Spyderco steels take advantage of this variety by producing some of the best knives on the market. In our new feature on Steel we cover a variety of different kinds of steel – from stainless, to carbon, to alloy, and more. Check it out now! 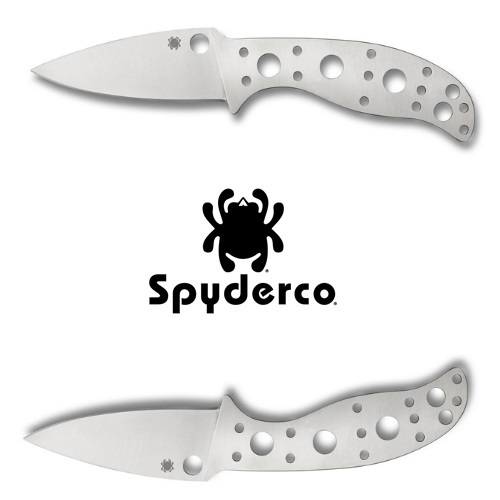 Learn more about different types of blade grinds and edge grinds, and come to understand why Spyderco knife blades are considered among the best worldwide. Our Guivore staff has provided a run-down on Spyderco and all of the best kinds of blade grinds in this very comprehensive feature! 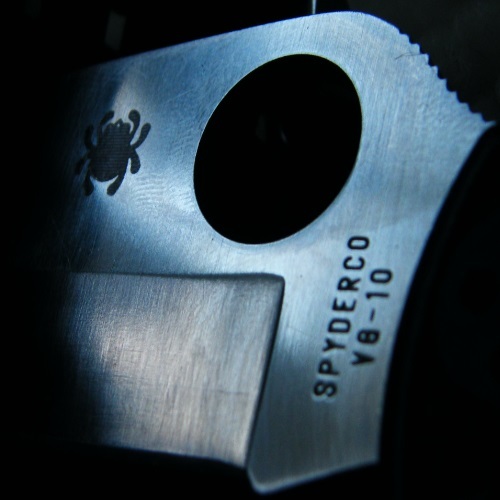 Whatever the need is, the impressive collection of Spyderco knives on offer has got you covered. There are nearly 100 different knives to choose from. We cover the ins and outs of Spyderco knives, from the company history, to the products, to series’ and models, and even cover knife carrying in general in our new blog. 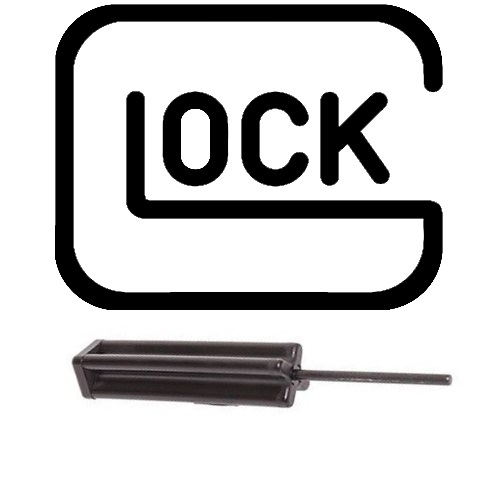 The Glock GT03374 tool is a pin punch designed for use with Glock firearms. 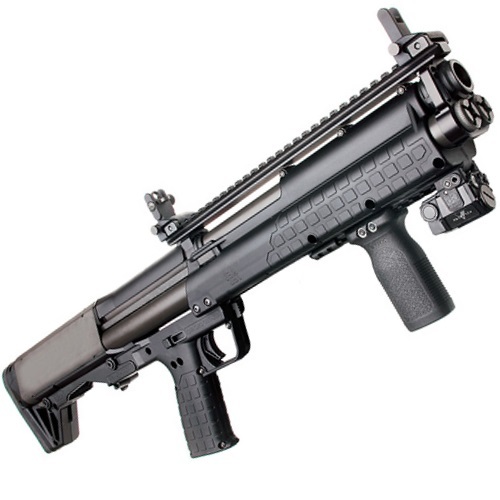 This punch allows you to field strip your pistol with greater ease. We cover the accessory specs, The Low Down on the Takedown Tool Punch, and all things about this handy Glock tool in our new feature. For those interested in carrying a knife, your choice should be comfortable, lightweight, and effective. Having a good knife at the ready can be crucial. 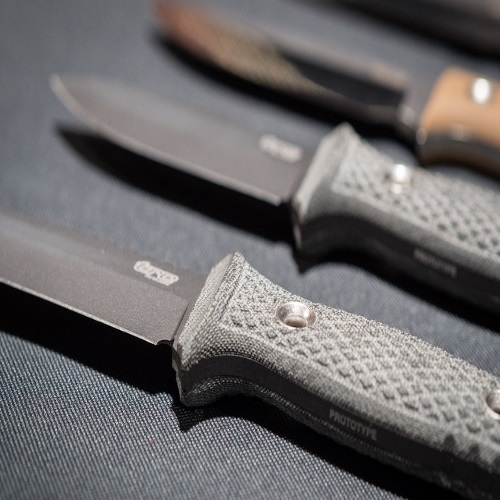 Want the 4-1-1 on all things knives? From defense, to looks, to handles, to knifes for personal defense and safety, we cover it all in our knife carrying feature.